A tasty and traditional Chettinad preparation. Very easy to do Mutton Curry. Try and drop your comments. Heat oil in a pan and fry the half cooked mutton for 4 mins and take that out. Now fry the chopped onions, ginger-garlic paste and saute well and add tomato puree, chhili powder,pepper powder, crushed cloves and other spices , finely chopped coriander leaves and salt to taste. saute well. 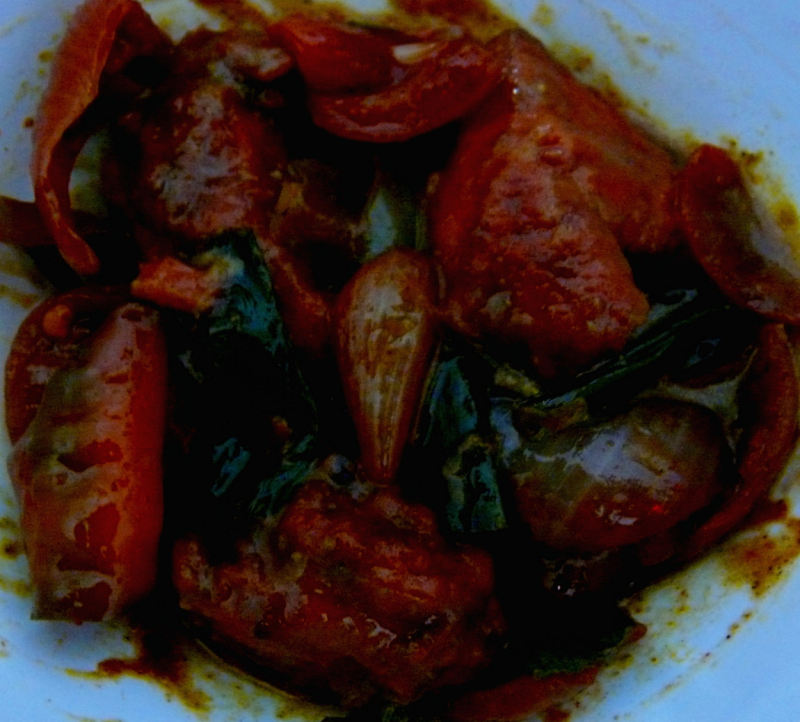 When oil separates add the half-cooked and then little-fried mutton pieces and saute till done(7 mins). Add 2 tsp crushed cashews on top. Serve hot with rice , curd-rice and sambar sadam . very tasty side dish.Add 2 tsp crushed cashews on top. you can do chicken varutha curry using the same recipe using chicken instead of mutton .